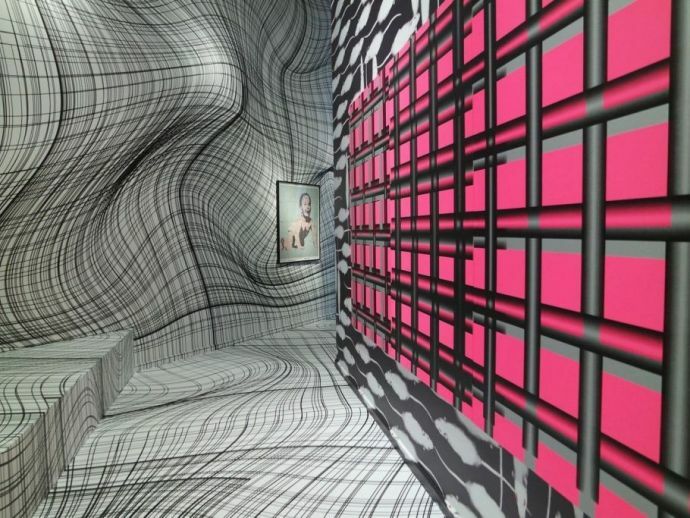 We became a fan of Peter Kogler after we encountered the eye-catching psychedelic room installations. Peter Kogler is an internationally renowned Austrian artist. He exhibits his art at the ING Art Center in Brussels. His art will make you dizzy but it is so attractive that you can't stop admiring at it.Using his talent, and with help of some projections he makes the ordinary and blank places (galleries, lobbies, halls, etc) interesting. Born in Innsbruck, Peter has been creating these pieces since 30 years now, and is still managing to create wonders.